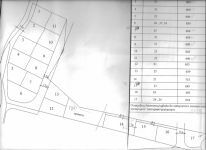 This is a 500m2 corner plot available for sale. 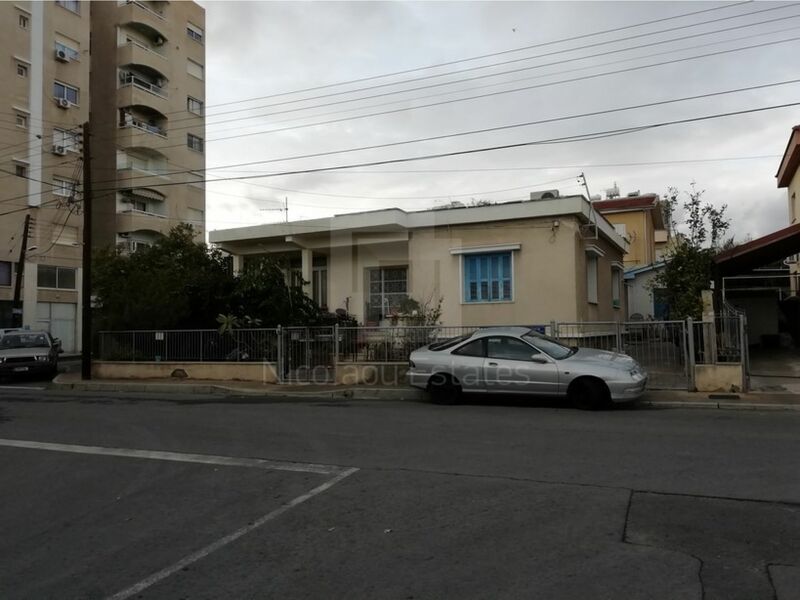 It's located in Agia Zoni area in a a very quite neighborhood. Agia Zoni is a residential and central area of Limassol. *It has all building permissions ready for new development as well as architectural plans and title deeds. 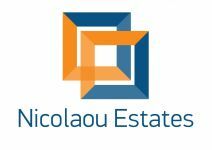 This land / plot in Agia Zoni, Limassol is being offered archived at EUR 800.000.